A blog about a girl & her life. I WON A LIEBSTER AWARD! 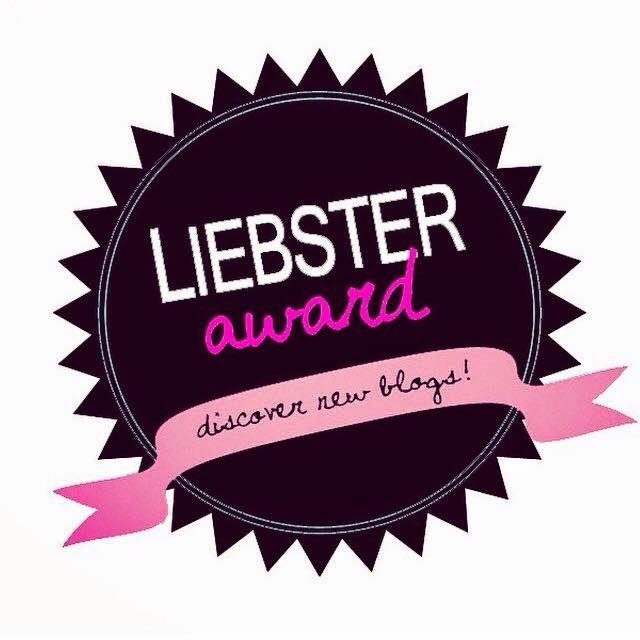 A liebster award, is an award from bloggers to bloggers. No, it's not an actual piece of crappy plastic on a little stand that says "Yo, your blog is poppin' girllll", but it is still awesome nonetheless. 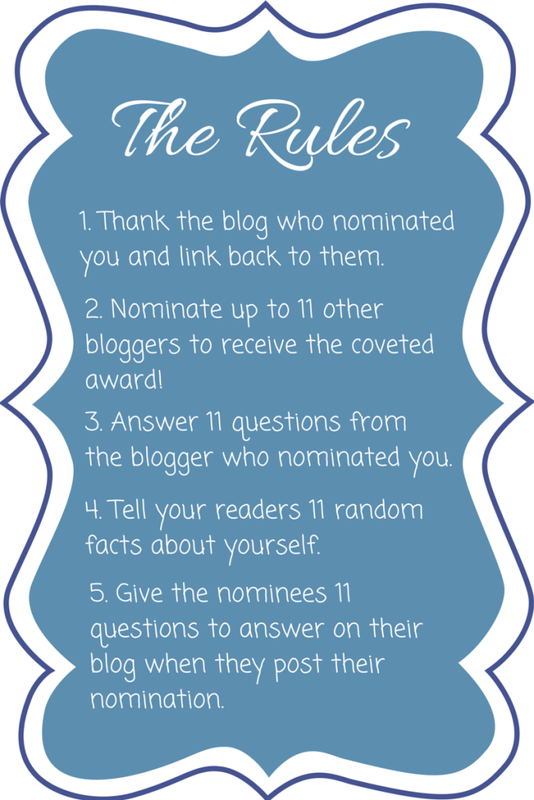 This award aims to help bloggers get their names out there in the big (not so) bad blogging world! I was nominated by three lovely ladies; A Taste of The College Life, Pellerini Proclaims & Delirious Magic. Thank you so much for the nominations, it means so much. Now I shall pass on this award to many other deserving bloggers! 1. 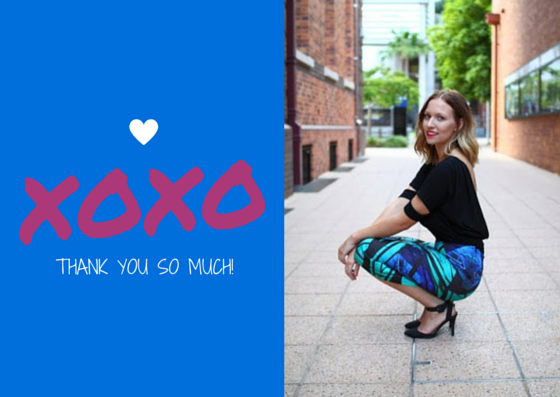 Why/When did you start blogging?I started my blog at end of 2013, but I started seriously focusing on the fashion blogging at the beginning of 2014. I started blogging as a creative outlet, I already had a YouTube account but I wanted something that I could completely make my own. 2. Where is your favourite place to blog? I can blog wherever. Give me an idea & a laptop and I’m lost in my blog! 3. Do you have a favourite sport/team?My favourite sport is volleyball. 4. If you were a shoe, what kind would you be? I would be the heels that Christina Aguilera wears in the movie Burlesque. 5. What is one of your earliest memories?I think I was a baby, sitting on the grass while my dad painted the fence. 6. When did you decide what you wanted to be when you grew up?I have changed my mind about my future career for as long as I can remember. Right now, it’s blogging. 7. What is your favourite book turned movie? Did the movie live up to your expectations? The only book to movie I have read is Twilight. I was like any other teenage girl & loved it. 8. Do you have a staple recipe that you cook for any event?Burritos! 9. What is your favourite colour and why?Green, basically because I have green eyes. 10. If you could be a Disney character who would you be?Not into the Disney stuff, but I guess Esmerelda because of her cute outfit. 11. What do you do to relax?I love watching ghost shows. Weird, I know.